With the new Honda City facelift coming soon on the 11th this month, it’s time it’s direct competitor the Toyota Vios got updated too to keep up with the competition. 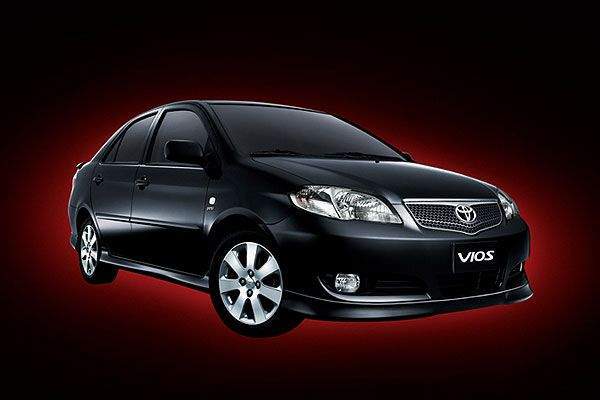 This is the facelifted Toyota Vios which is already available in Taiwan, launched on the 28th September 2005. From what I’ve gathered, this will only be a facelift in terms of looks and will not feature any updates to the capable 109hp 1NZ-FE engine found in the current Toyota Vios. As you can see from the photos, the new 2006 Toyota Vios facelift gets new bumpers, a redesigned headlamp cluster and also a new grille. 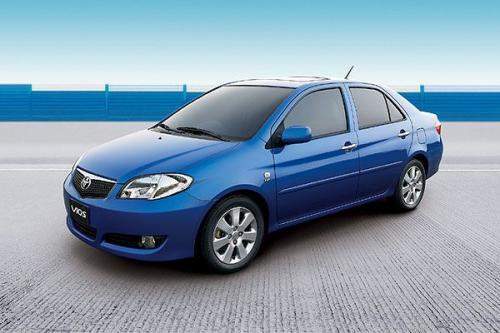 The grille is very “Mazda”-ish, or something like the Proton Gen2’s grille. 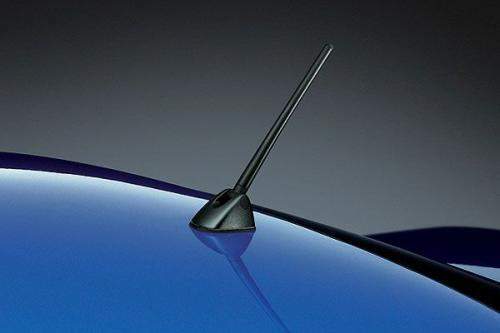 The shape seems to be less round and there’s a chrome bit at the top, giving it a more expensive look. The new bumper is more sporty than the current bumper. The current bumper has 1 grilled gap flanked by 2 rectangular-ish foglights. 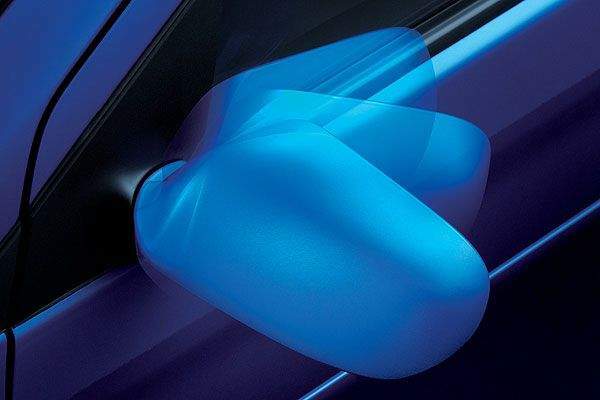 The new bumper has 3 meshed ventilation gaps with round spotlights integrated into the side gaps. 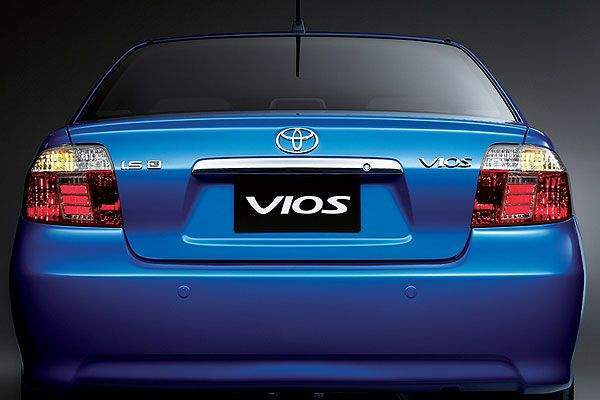 The Toyota Vios facelift also gets redesigned rear brakelight clusters. The design looks a bit more complicated, although it retains the same basic horizontal white and red look. 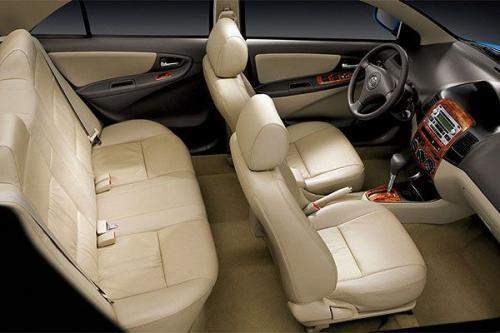 Grey colour scheme interior. Very sporty. The dashboard meter is still positioned in the center. I don’t like that. Sigh. This colour scheme is more towards luxury and comfort. I don’t really like wooden trimmings that much. I prefer the grey interior. This bootlid spoiler is likely optional. 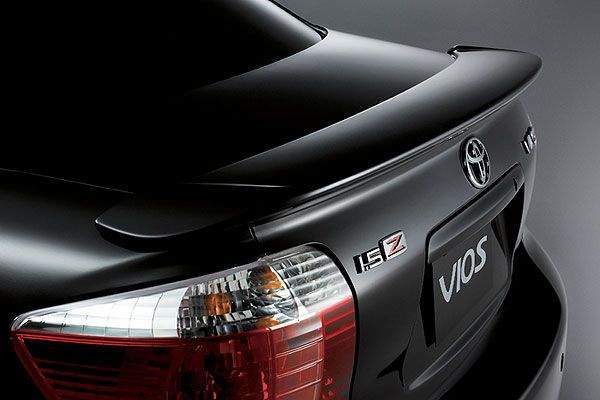 2006 Toyota Vios facelift with bodykit. Compartment under the seat for storage. 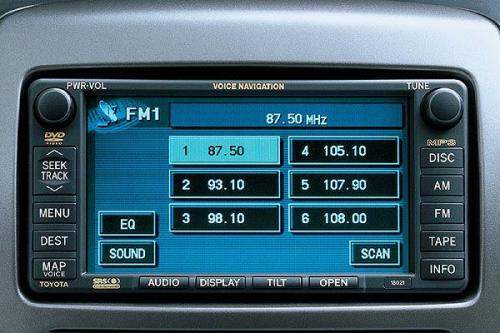 The new Honda City also has this feature, except the storage is something like a glovebox under the rear passenger seats. 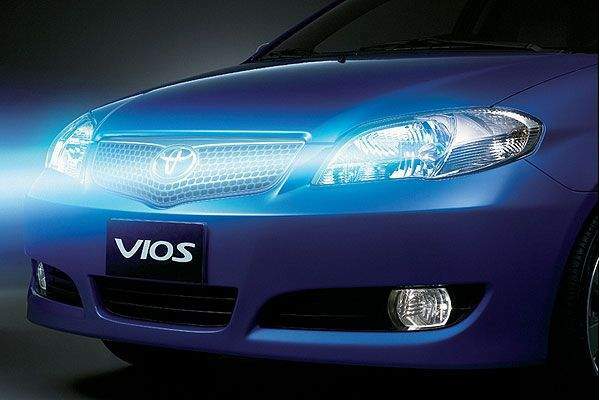 This Vios storage compartment looks more like a tray. 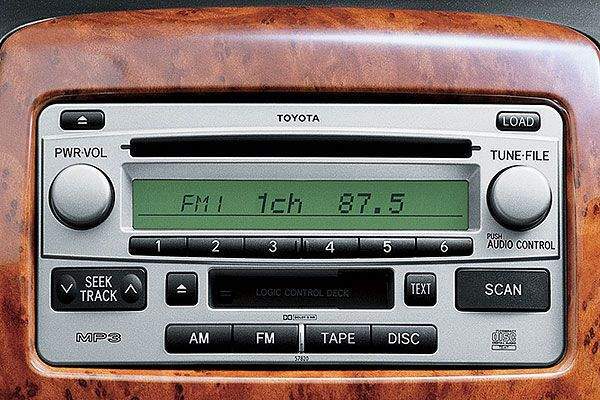 The CD player has been updated to support playback of MP3 files. I doubt we’ll see this particular player in Malaysia, but drooling isn’t a crime hehe. 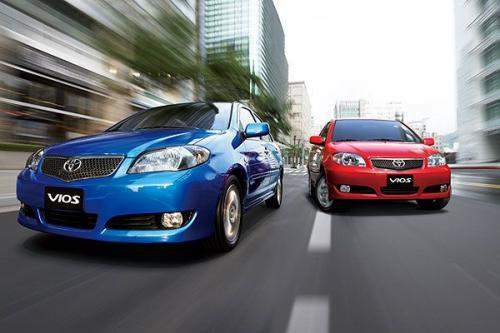 When will UMW Toyota Malaysia counter-attack the new Honda City with this model?